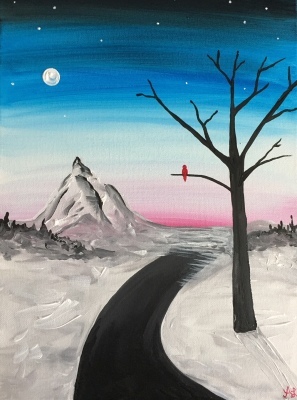 Your Paint Night Experience will be enjoyable and relaxing! 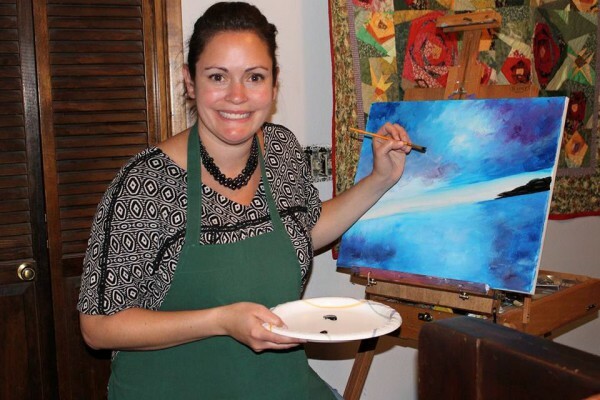 I will instruct you through the step by step process of creating your own work of art! 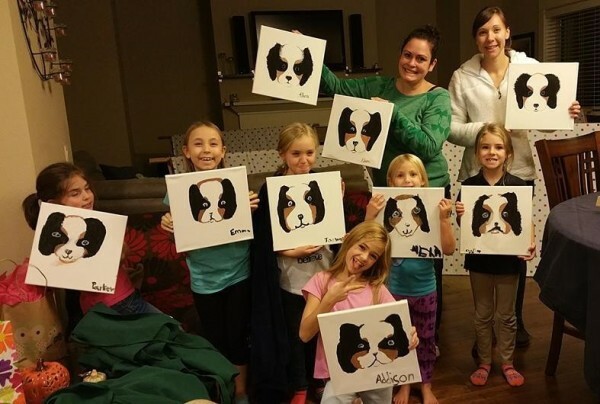 You can either choose to host a paint party in the comfort of your own home or join me at a local venue! 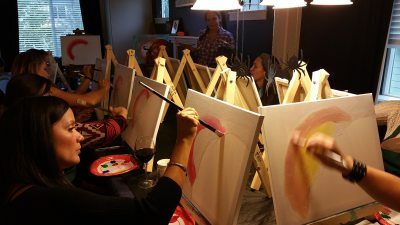 A Private Party at home provides you and your guests the convenience of a casual and relaxing experience together! You select the date, time and even the theme! 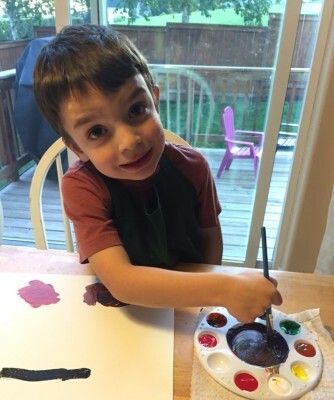 A Kid's Paint Party encourages all creativity and focus while having fun together! Each step of the process is carefully modeled to fit the individual artist! Join me at a local venue for a fun Paint Night Out! 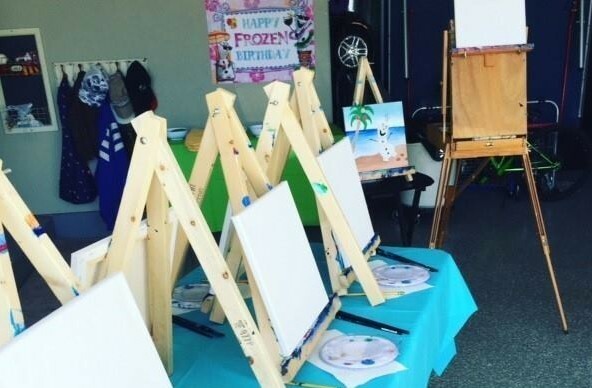 Enjoy a change of scenery in a family friendly atmosphere! See below for upcoming events and themes! Sunflower delight! 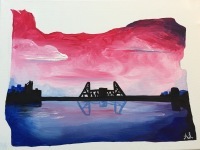 Paint night at the Station, $25 per person. All materials included, no experience needed. 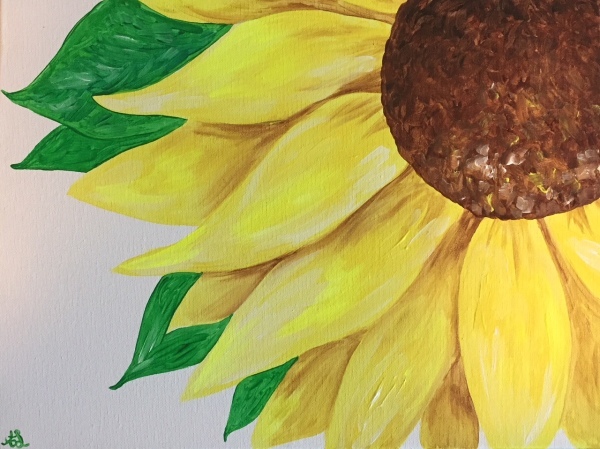 I will walk through the steps to create your own sunflowers. 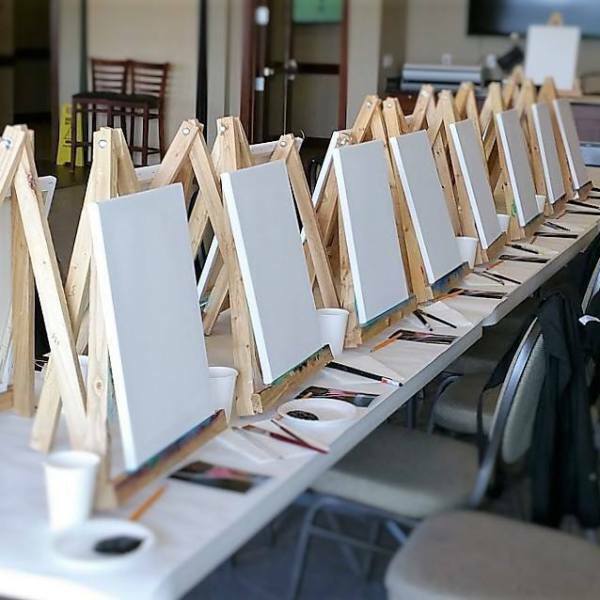 Check-in at 5:45 pm and painting begins at 6. Come early if you plan to have dinner from one of the carts. 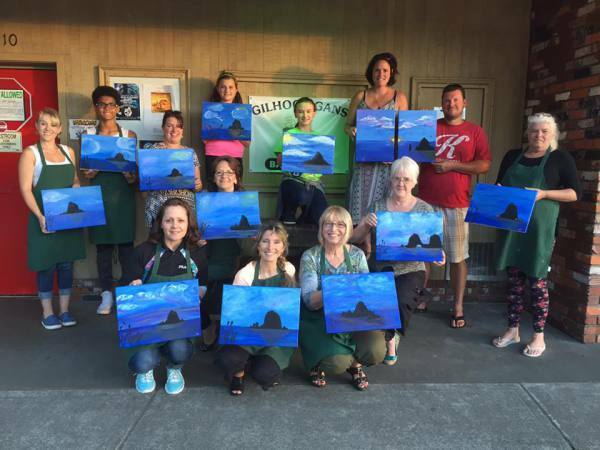 Wine at Sunset $30 per person, all materials included and no experience needed. 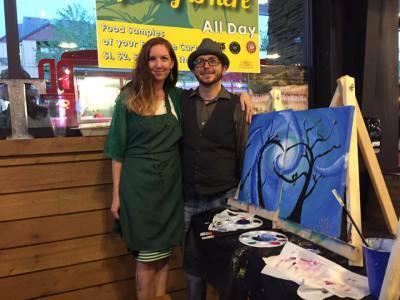 Come relax and enjoy a beverage from 30 Tapps as I walk you through the process to create your own work of art. Come early if you would like to have dinner from one of the carts. 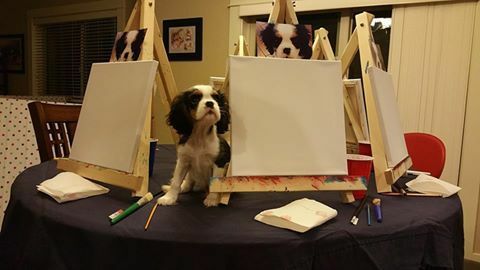 Painting begins at 6 pm. 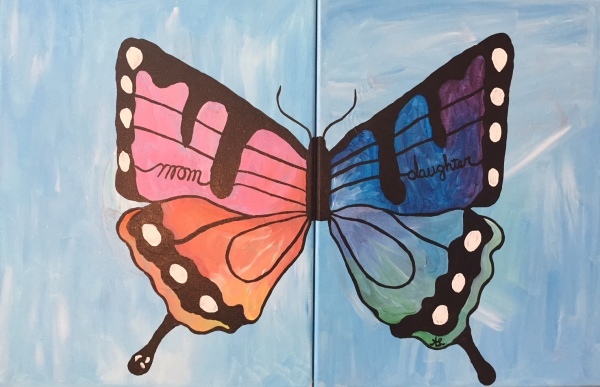 Mommy and me paint night at the Station, $30 per person. 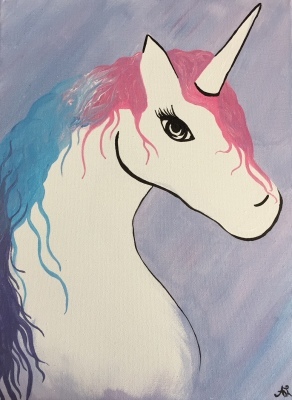 Come and get creative while painting this fun unicorn. All materials provided. I will walk you through a step by step process. Come early to enjoy dinner from one of the many food carts around the pavilion! 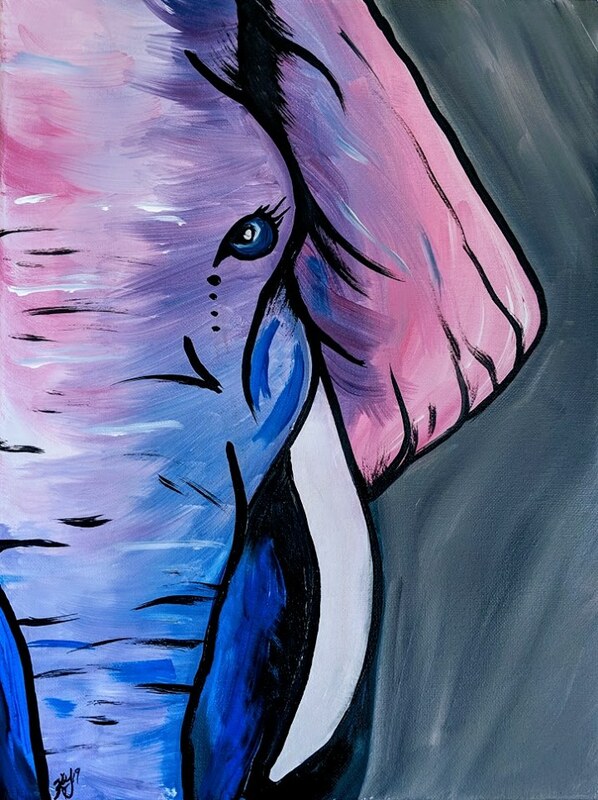 Bring out your inner animal spirit while painting this colorful elephant! 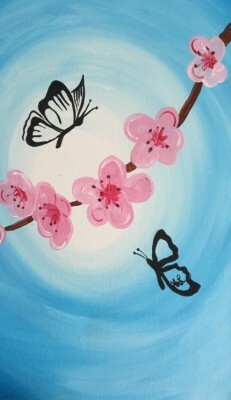 $30 per person, all materials included with a step by step process to create your own masterpiece. Come early to have dinner at one of the many carts the Station has to offer. 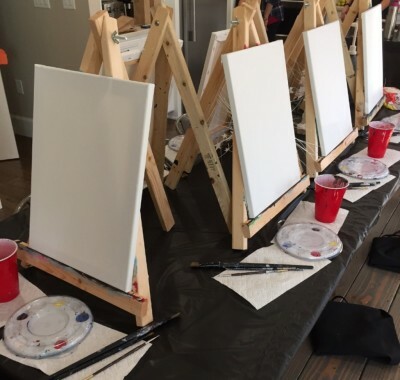 Painting begins at 6 pm.